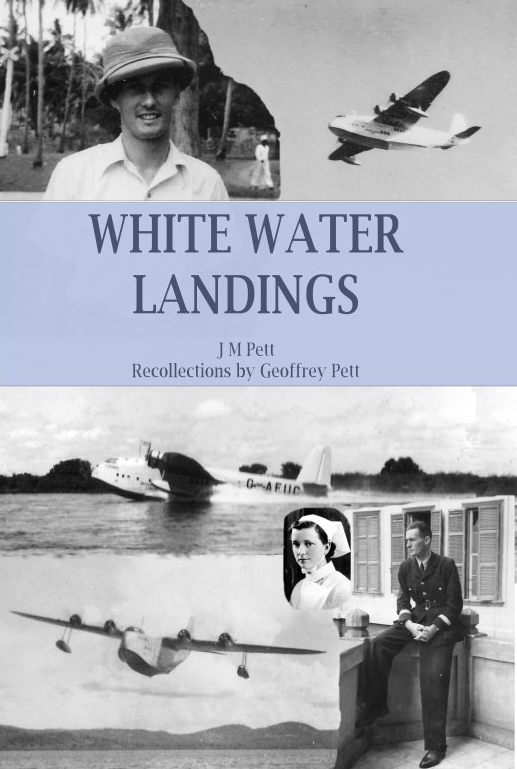 We finally launch White Water Landings today, the story of Geoffrey Pett and his adventures in Africa during the 1930s and through to 1945, setting up the Imperial Airways flying boat service and handling the traffic through Cairo during the war. You can read more details of the book on our White Water Landings web page. Jemima is having a launch party and giveaway on her blog, so nip over and join in. Or just buy the book - follow these links to the vendor of your choice.